What’s black and yellow and cute all over? This Teen Busy Bee Costume is an adorable insect costume for teens! 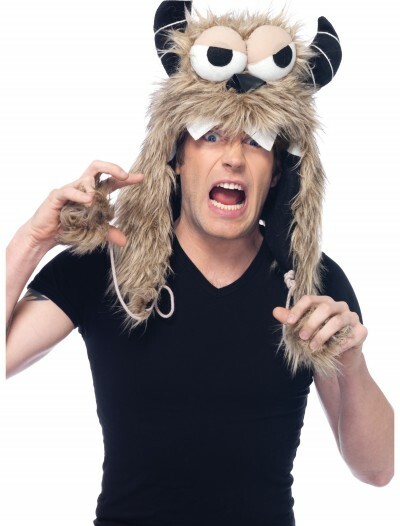 SKU: 518666659 Categories: Animal Costumes, Animal Teen Costumes, Bumble Bee Costumes, Girl's Halloween Costumes, Halloween Costume Ideas, Kids Animal Costumes, Kids Halloween Costumes, Kids Unique Costumes, Teen Girl Costumes, Teen Halloween Costumes, Tween Halloween Costumes. Bees are always busy just like teens. They both are always buzzing around hardly ever stopping. While teens are always looking for the latest gossip and bees are looking for honey both are always really sweet. 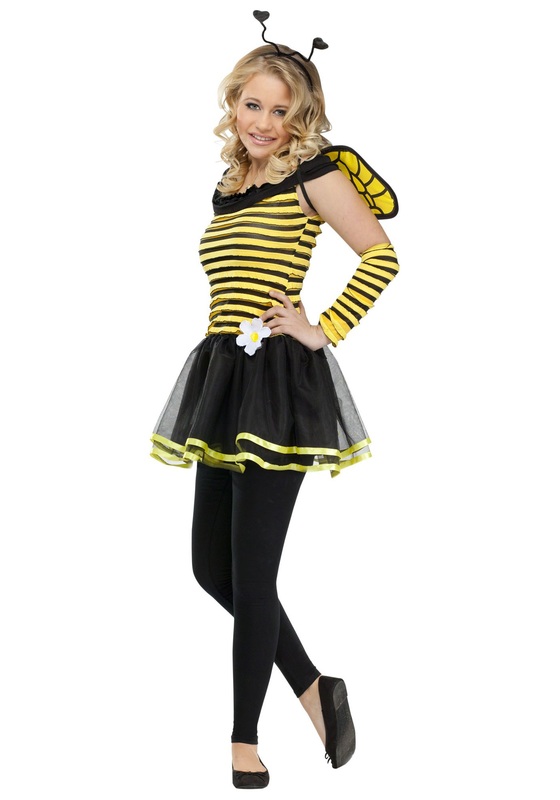 Now you can become a sweet bee with this teen busy bee costume.